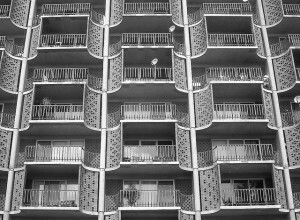 When planning affordable housing, the major consideration is whether residents will be able to make rent. Housing is considered affordable when you’re spending 30 percent of your income on it. But paying rent is only one part of affordable living; you still have to spend money to eat and get around. GOOD reports that, in the long run, factors such as transportation, grocery options and other costs can make some affordable housing developments more expensive than others. For instance, the difference in living costs between some of Chicago’s affordable housing developments was high as $3,000 a year per family, depending on location. That’s relevant to D.C., where 55 percent of the population doesn’t make enough money to afford rent (the average household would have to earn $28.10 an hour to be able to afford housing). Transportation costs differ neighborhood to neighborhood — Tenleytown residents are paying $1,003 a year on transportation, while those in Columbia Heights are paying about $200 less. It may only be a couple of hundred of dollars, but the difference in transportation costs could big for families on limited budgets. Bike-sharing may be one of the cheapest methods of public transportation in D.C., but you can’t use a bike without a credit card. That poses a big challenge in the District, where more than 12 percent of households are unbanked, meaning they don’t have access to financial instruments like bank accounts. Increasing access to credit cards is only one way to get more low-income people riding. Capital Bikeshare works best when bike stations are clustered together. Stations east of the Anacostia River, in some of the city’s poorest neighborhoods, are fewer in number and spread further apart than in wealthier and denser sections of Northwest. But access east of the river is improving; in May, there were nine stations, and now there are 13. DC Circulator, the inexpensive, reliable and quick way of getting around the city, made its first trip east of the Anacostia River today. The new line travels from the Potomac Avenue Metro to Skyland via Barracks Row. Getting across the Anacostia River to where most of the city’s jobs are located can be a time-consuming or expensive undertaking. That can be a particular challenge in Ward 8, where 20 percent of people earn less than $10,000 a year. 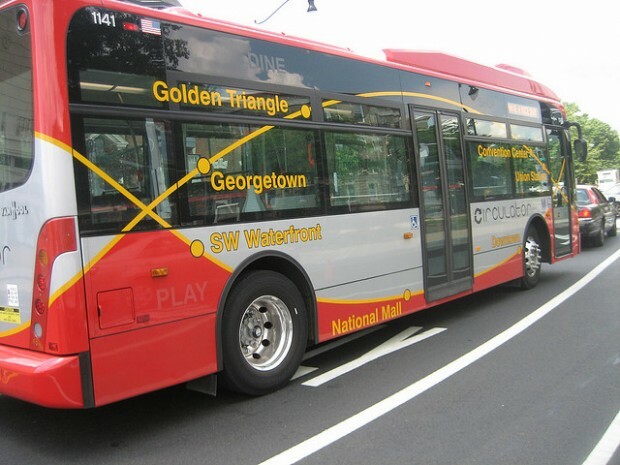 Circulator trips cost a dollar and buses arrive every 10 minutes between 6 a.m. and 7 p.m. The D.C. Department of Transportation was able to expand across the river after canceling the Convention Center-SW Waterfront route due to low ridership. 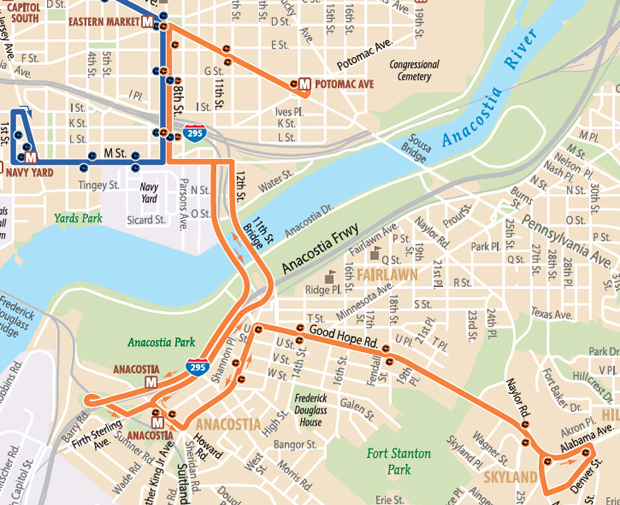 The new Potomac Ave. Metro - Skyland Circulator route is in orange. Can a Bridge Fix D.C.’s Unemployment Divide? 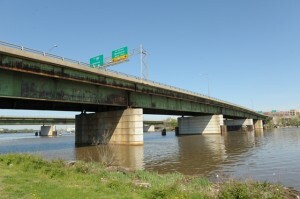 The current 11th Street Bridge will be replaced with three spans. The divide between communities east and west of the Anacostia River is as tangible as the river itself. So can the way to bridge that divide be as tangible as, well, a bridge? Enter the 11th Street Bridge Project, a massive $300 million reconstruction effort that will provide a faster connection between Ward 8, where unemployment rates have reached nearly Depression-era levels, and portions of the city with lots of jobs. U.S. Transportation Secretary Ray LaHood praised the project, saying it’s an example of how public construction puts Americans to work. (So far, 380 have been employed through the project.) Mayor Vincent Gray said the bridge will help chip away at the city’s high unemployment. The bridge jobs themselves aren’t all going to Ward 8 residents, an issue that’s sparked protests, much like ones at St. Elizabeth’s, another Ward 8 redevelopment project. But even if redevelopment construction jobs go to people in affected neighborhoods, they aren’t a permanent solution to high unemployment. 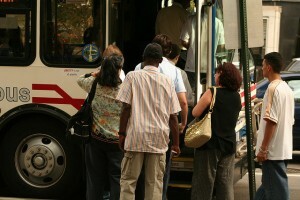 One way to address high and uneven unemployment is improving transit options. As it stands now, getting across the Anacostia River to where most of the city’s jobs are located can be a long or costly undertaking, and there are some fixes in the works. 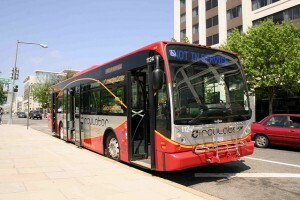 DC Circulator, a cheap and quick way to get around, will start running buses across the Anacostia in October. 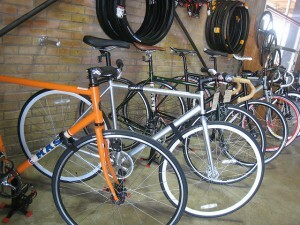 Bike advocates are encouraging residents to explore cycling as a low-cost and more reliable way to commute. And despite past low usage, Capital Bikeshare has installed more stations in Wards 7 and 8 to improve access. And then there’s the 11th Street Bridge. But a bridge alone won’t be enough to cross D.C.’s unemployment divide. 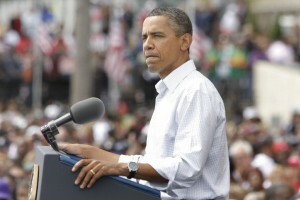 Experts say better job training programs and education are also needed. It’s just that improving those things is more complicated and time consuming than building a bridge. 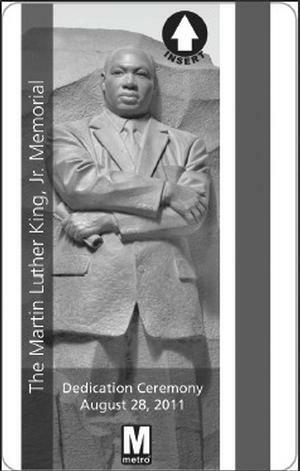 The Martin Luther King, Jr. Memorial, the first to honor an African American man on the National Mall, will be dedicated Aug. 28. So why not remember the historic occasion with a commemorative Metro fare card? The one-day pass, which includes an image of the statue, costs $9 and can be purchased online or at a Metro sales facility. This isn’t the first time Metro has issued a commemorative pass to mark an historic occasion; the system sold permanent, $10 SmarTrip cards in the lead up to the inauguration of President Barack Obama. 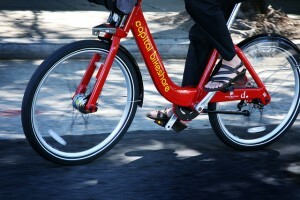 Capital Bikeshare Expansion: Who Should Get New Stations? Greater Greater Washington has mapped out Capital Bikeshare usage ahead of Wednesday night’s public meeting on the system’s expansion. 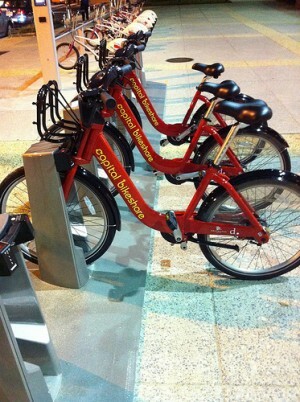 The District Department of Transportation is poised to expand Capital Bikeshare by 25 new stations this summer, choosing from a list of 55 candidates. Of those 55, five are east of the Anacostia River, in the District’s poorest wards. Of course we’d expect the stations in the middle to be used the most. Likewise is true of Metro. That doesn’t mean that the peripheral bikeshare stations or Metro stations aren’t useful. And it makes sense that peripheral stations would be used less given that bikeshare works best when stations are clustered together — the fewer the stations nearby, the less the usage. Adding more east of the river could be one way to increase usage of the existing stations, although doing so doesn’t address the other obstacles that prevent lower-income residents from using the bikes. Given the documented low usage of the existing stations some fear calls to abandon the program altogether in parts of Wards 7 and 8. Groups such as the Washington Area Bicyclist Association are actively working to encourage bicycling among Ward 7 and 8 residents, and DDOT has no plans of giving up in those neighborhoods. But whether they’ll be able to expand there when there is so much demand elsewhere is another matter. Wednesday’s meeting will be held from 6 to 8 p.m., at 441 4th St., NW, Room 1107.